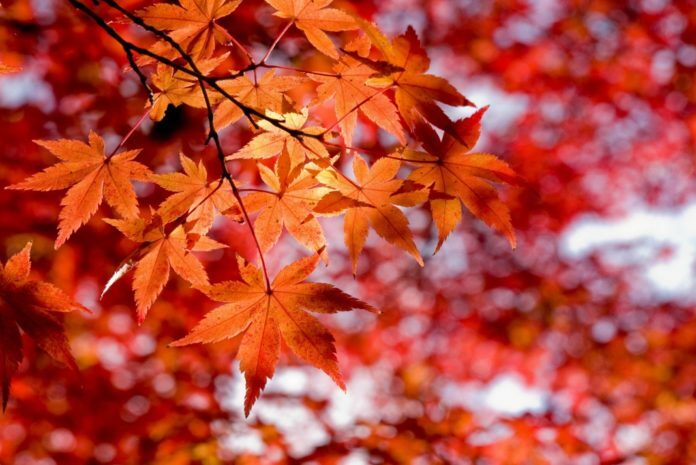 The weather is starting to cool down and the leaves are changing into beautiful reds and golds. Fall is finally here! If you want to make the most of this fall season, you have to get out and explore. These five places have great activities that are sure to get you in the fall mood. Eckert’s is a wonderful place for fall traditions. With three locations within an hour of Greenville, Eckert’s Farms are a great place to go for fall activities like pumpkin and apple picking. All of the farms offer a warm family environment. The Belleville, Illinois farm is open year-round and is famous for their Country Restaurant and cooking classes. Their fall activities include a petting zoo and miniature golf on the weekends. They also have a calendar on their website that gives monthly information about events happening at the farm. The Grafton, Illinois farm is open for the fall and they also offer the same activities. The Millstadt, Illinois location is open through fall for all kinds of activities like a corn maze, pig races, live shows, haunted hayrides, and bonfire sites to rent. Pumpkin and apple picking is pay by the pound at all locations. Picture from Daniken Tree Farm. 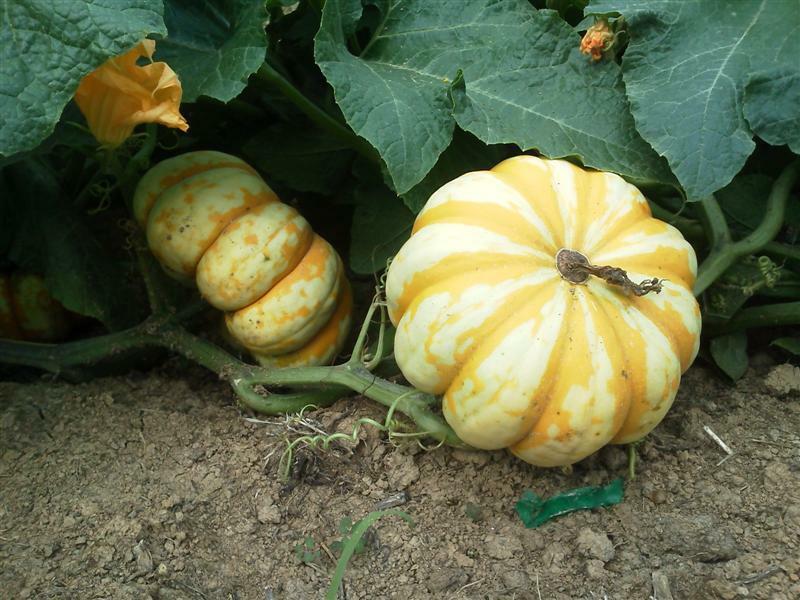 If you would rather visit a pumpkin patch closer to Greenville you should look into Daniken Tree Farm. The farm is located in Pocahontas, Illinois and is only a 7-minute drive from campus. They provide wagon transportation out to their 2 acre pumpkin patch that’s loaded with pumpkins, gourds, and winter squash. They also offer a two-acre corn maze for their fall activities. The farm is open on weekends from 10 am-6 pm from Sept. 19 through Oct. 31. Picture from Illinois State University. If you are looking for an all day thrill seeking experience then Six Flags St. Louis is the place for you. On select nights from Sept. 28 to Oct. 28 Fright Fest is back. During the day everything runs as normal until night falls and the zombies and ghouls take over the park. 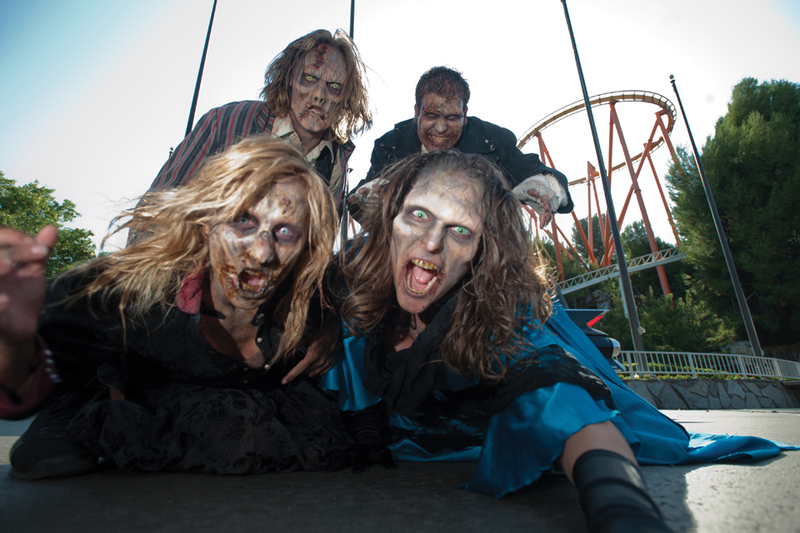 With 7 haunted attractions and 9 roller coasters located throughout the park scares are around every corner. Live shows are also a favorite on chilly Fright Fest nights. Pictures from St. Louis Zoo. 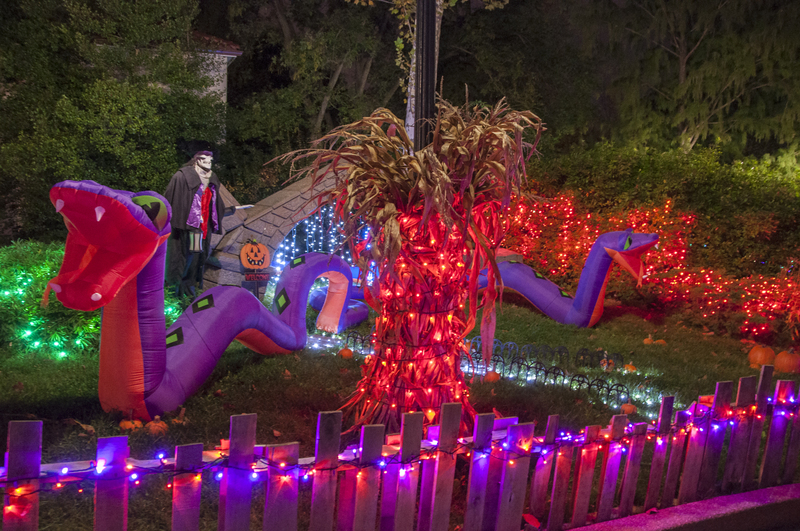 Nightly, from Oct. 16 continuing till Oct. 30, St. Louis Zoo hosts a Halloween themed event called Boo at the Zoo. The zoo ends its regular hours at 4pm and re-opens for the event from 5:30pm to 8:30pm. Three different animal exhibits are open and they offer activities such as a pumpkin maze, pumpkin painting, and live entertainment. They also serve special “spooky” treats at the zoo’s café if you are craving something sweet. Don’t forget to participate in the zoo’s Halloween Instagram competition. Snap your pictures and caption them with #STLZooBoo. This will enter you in the contest to win tickets to upcoming attractions and a $25 zoo gift card. Grant’s Farm in St. Louis, Missouri has been a popular destination for years. The farm honors the eighteenth President of the United States and is also a refuge for over 900 animals. On weekends starting October 5 and going through October 28, Grant’s Farm is going to be having Halloween Nights with special events. They’ll be featuring themed shows as well as a DJ in Bauernhof Courtyard. The highlight of the event is the themed Deer Park rides with Halloween lights. The night begins at 6pm and ends at 10pm. 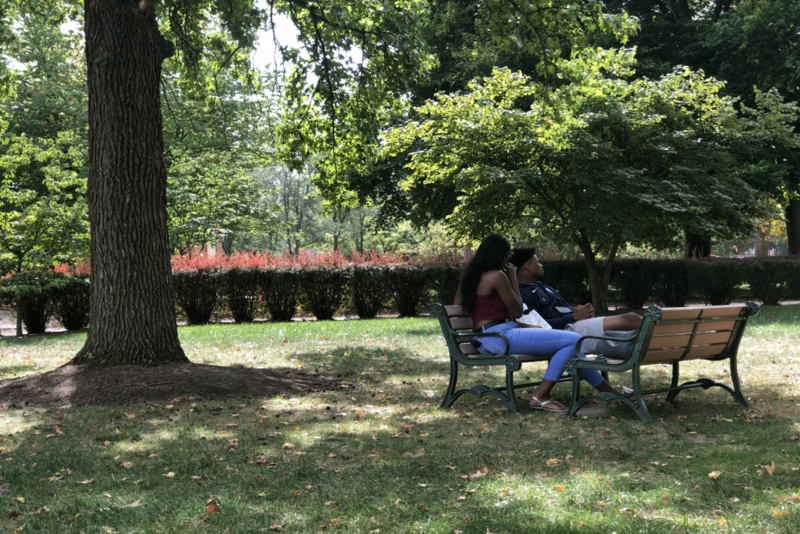 Get out and enjoy the beautiful fall weather while it lasts! Next articleWhat’s up with the GU Wifi?!?! Hey, everyone! I am a freshman here at Greenville University. I am originally from Steeleville, Illinois which is a small town south of Greenville. I chose Greenville University because I felt it was the perfect place to grow in my faith, receive the best education, and continue my softball career. I have chosen to major in English Education and cannot wait to see what the Education department has to offer! I hope you enjoy reading my articles!